Andre Ayew has dedicated his goal against Huddersfield Town to his younger brother Jordan Ayew. 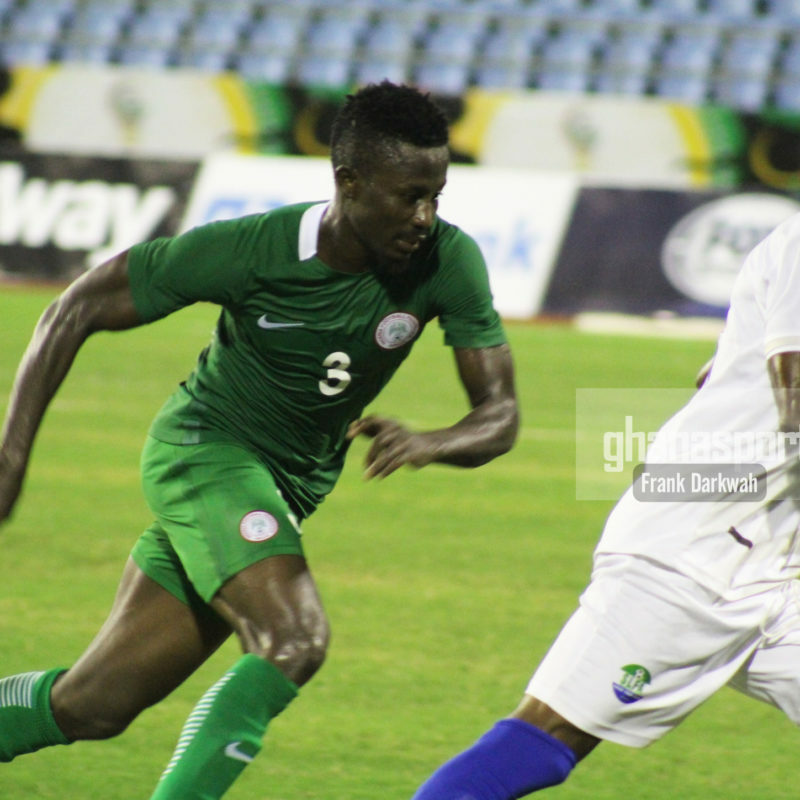 The Ghanaian international scored his first League goal of the season in West Ham United’s 2-0 victory on Monday night. 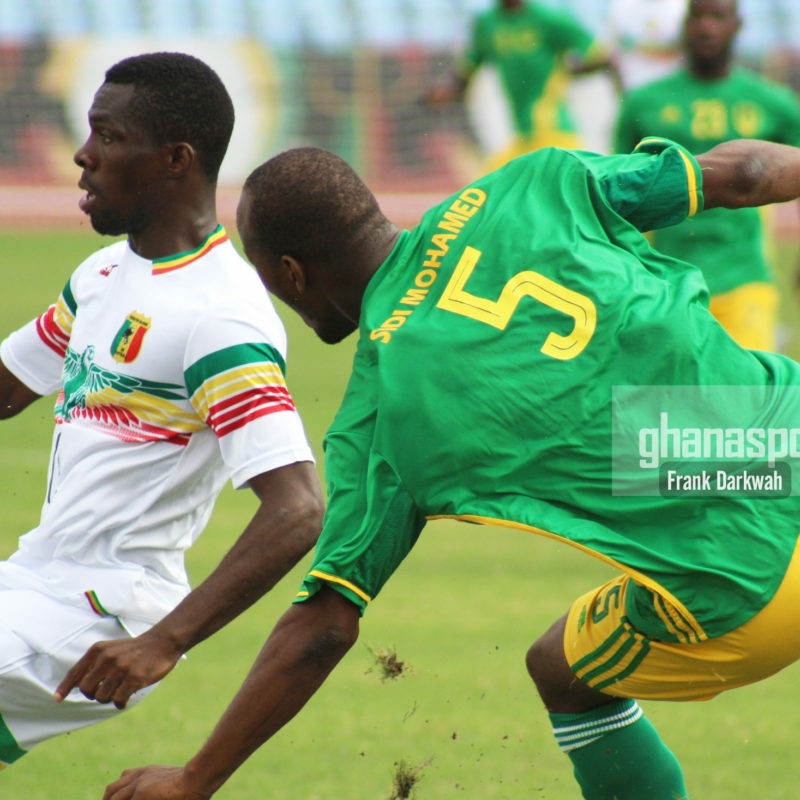 Ghana defender Musah Nuhu has been ruled out of the WAFU competition after sustaining an injury, Ghanasportsonline.com has learnt. 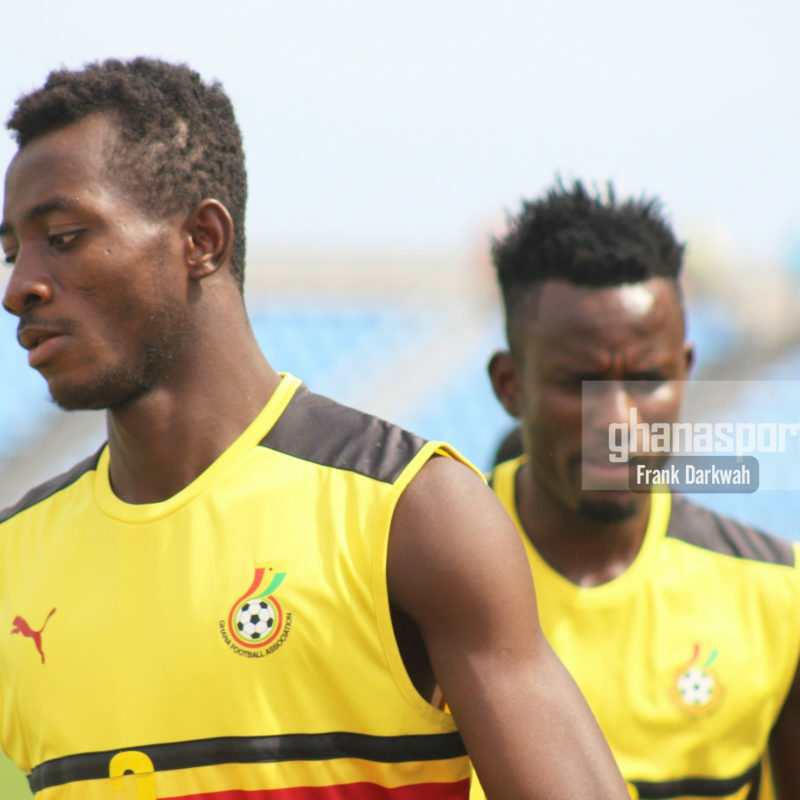 The player is unlikely to play for the Black Stars B in the remaining matches of the competition after undergoing a scan. 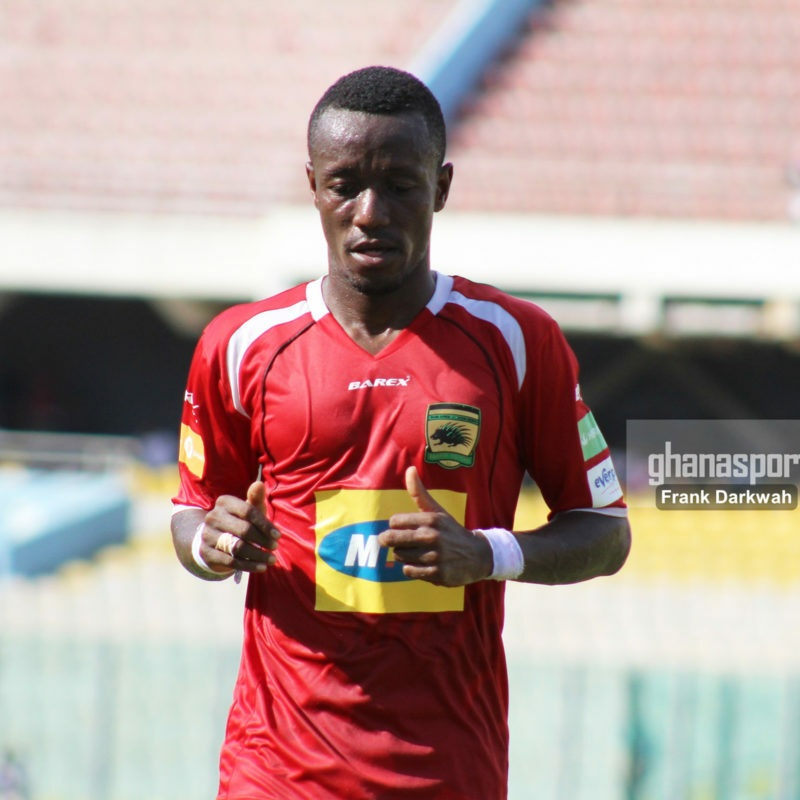 Kotoko midfielder Michael Akuffu has joined Ethiopian Club Mekelle Ketema. 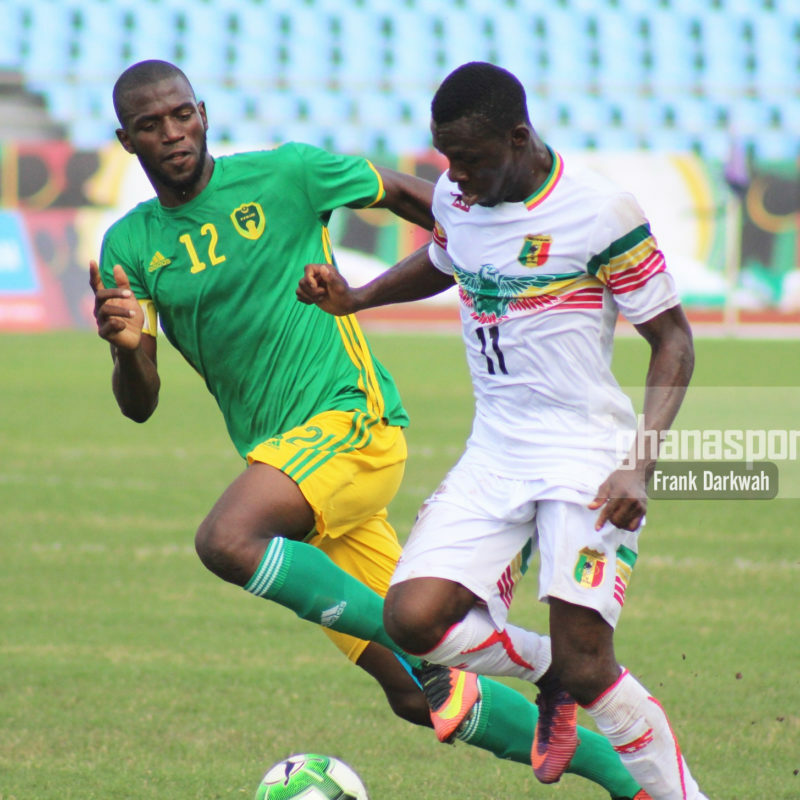 Mali triumph over Mauritania by beating their counterparts 3-1 in the ongoing WAFU competition. 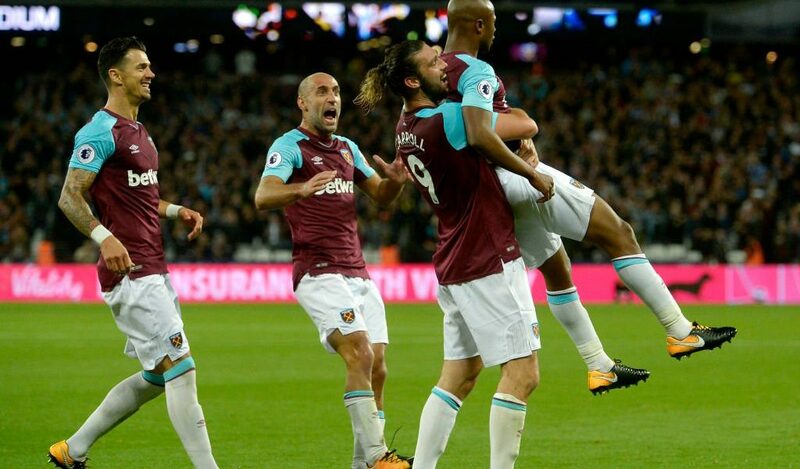 Andre Ayew shut his critics by scoring and creating an assist in West Ham United’s 2-0 victory over Huddersfield Town on Monday. 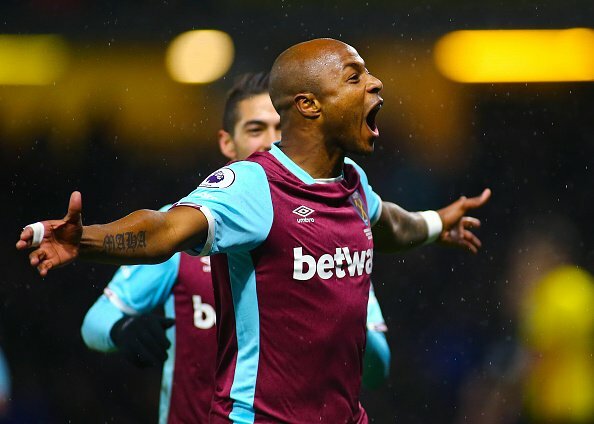 Andre Ayew shut his critics by scoring and creating an assist in West Ham United’s 2-0 victory over Huddersfield Town on Monday. 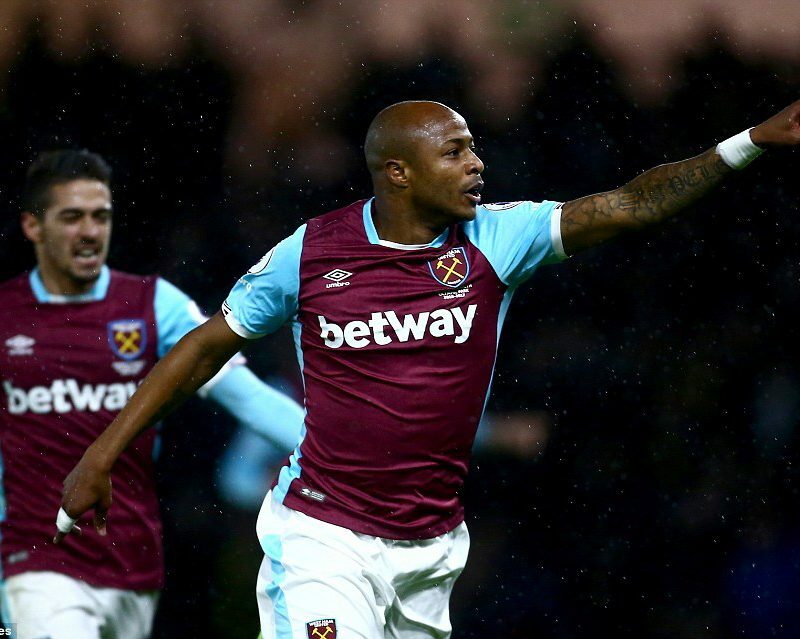 The 27-year-old was dropped to the bench by Coach Slaven Bilic having failed to score in his last three games. 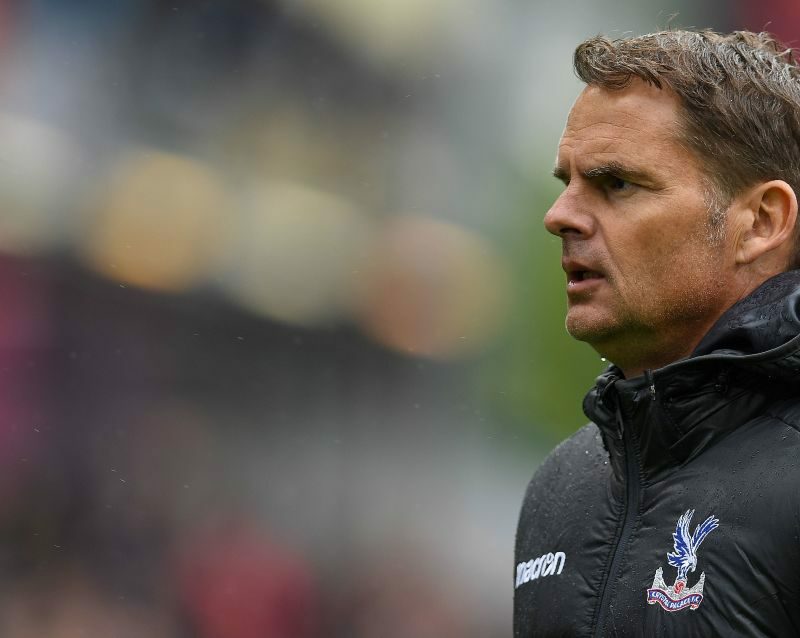 Ghana defender Jeffrey Schlupp will be working under a new manager after Dutch Coach Frank De Boar was sacked by the Eagles. 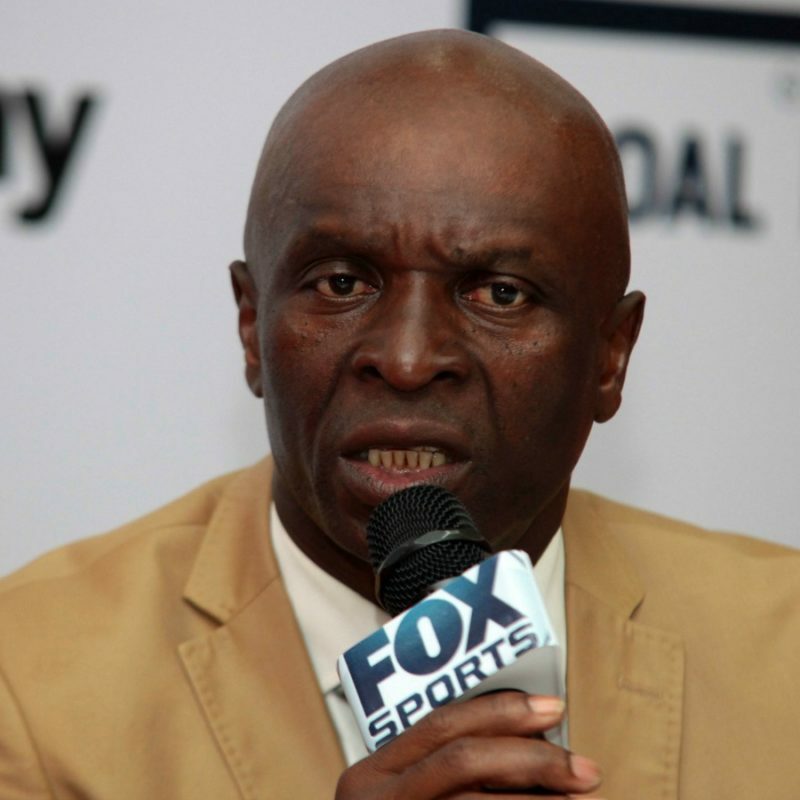 De Boar has been disappointing since taking over the side failing to pick up any with so far in the English Premier League.